Here are some facts I pulled from webmd.com. Not only does breakfast give you energy to start a new day, but it’s linked to many health benefits, including weight control and improved performance. 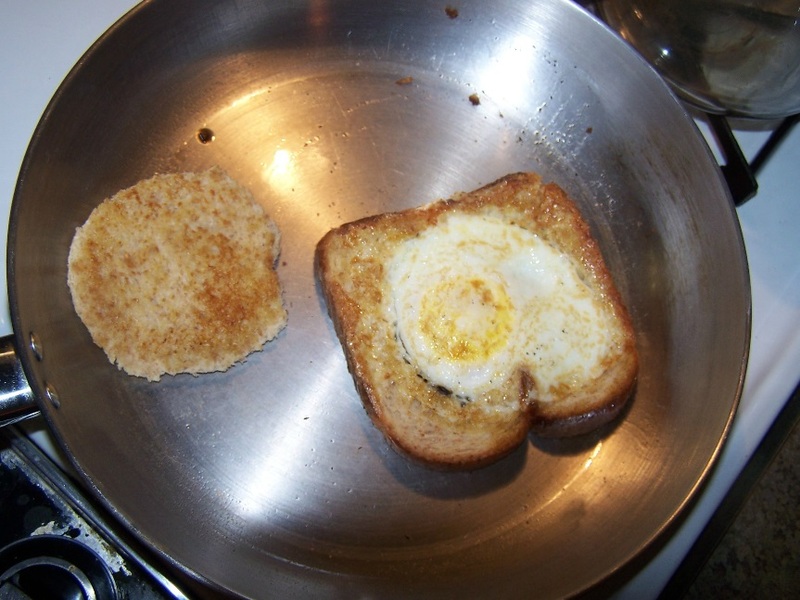 So, here’s my easy, eat almost every single day of my life breakfast. 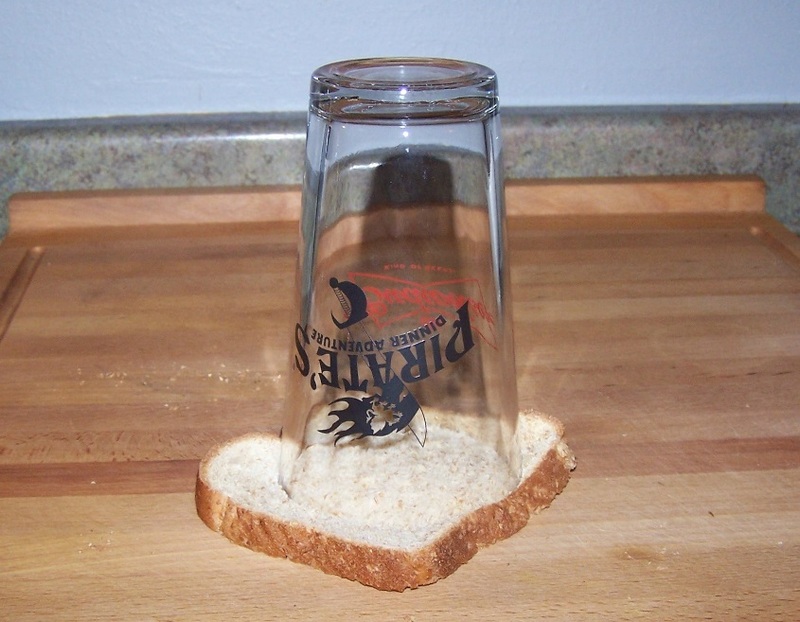 Use a drinking glass to cut out your hole in the bread. 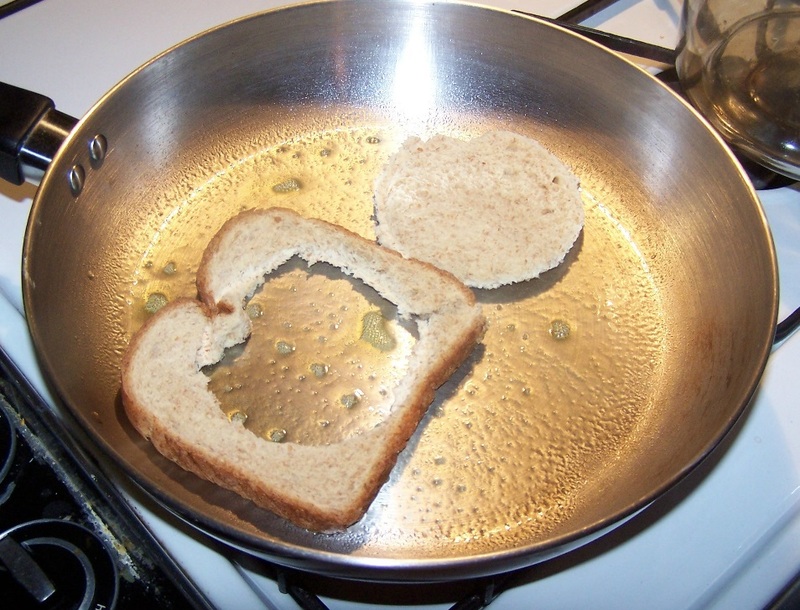 Spray a skillet with cooking spray, place the bread and cut out center in the skillet and turn burner to medium heat. 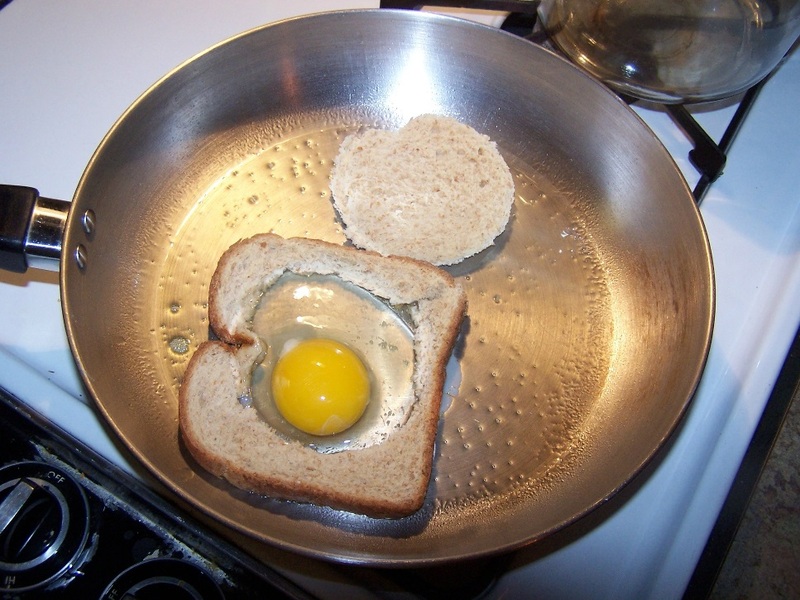 Break the egg into the hole in the bread. Season with salt and pepper (a little salt and a bit more pepper). Depending on how you like your egg cooked – for medium, cook for about 2 minutes on each side – for over easy, let the whites set, flip and in about 30 seconds you’re done – for hard, cook until the yellow doesn’t run when poked. Squirt some hot sauce over the top (I like Sriracha) and enjoy. Grab an apple or banana or yogurt to round it off. If you’re running late, at least grab some fruit or yogurt – put something in your tummy, it hasn’t had anything since the night before! What’s your favorite breakfast? Do you eat breakfast? Take our poll to share your favorite and see what other’s think. I never have breakfast but am considering it from now on after reading this article! Jennifer works on the Wisconsin Promise social media marketing. 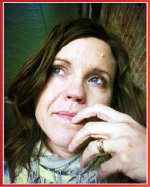 You can find her work by checking out the Promise Facebook page!